Frilly Hot Pink Gift Bag Measures 3 inches by 4 inches. 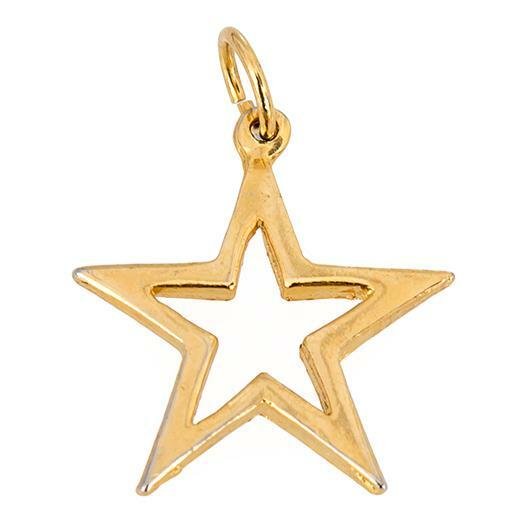 Wonderful for rings, smaller earrings and necklaces. 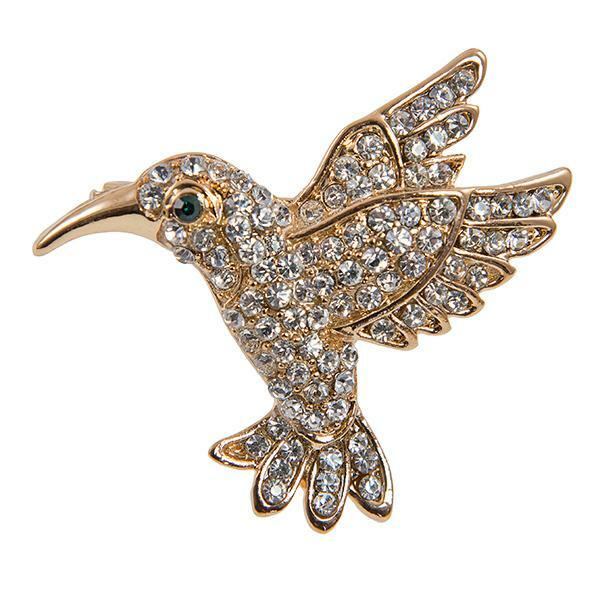 Stunning Austrian Crystal Humming Bird Pin. Measures approximately 2 inches in size. 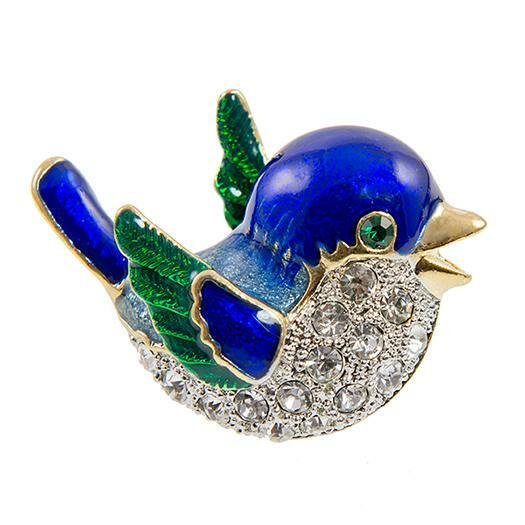 Lovely enamel and Austrian Crystal Bluebird pin. Measures approximately two inches in size.